Valentine’s Minis, the perfect size to give as a sweet treat! 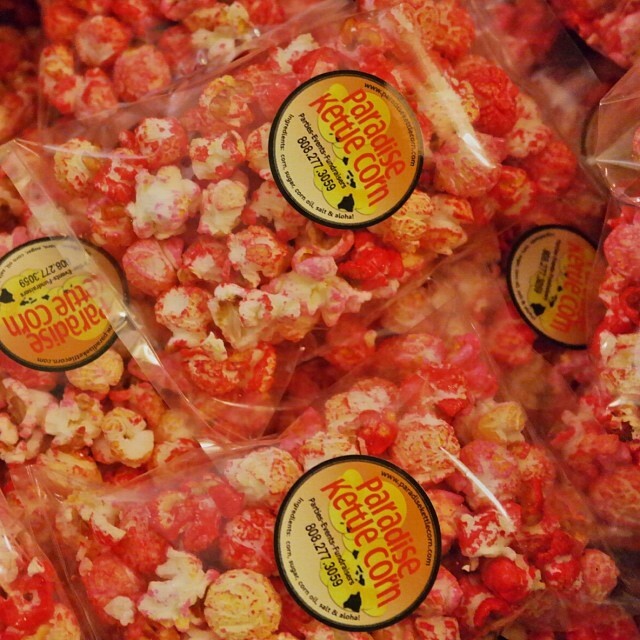 Pick up a dozen pack for $12 at one of our markets or events this weekend. Please check the Upcoming Events page for more information. We will also have Salted Caramel, Caramel Cheddar and Banana flavors, too! ← Halloween Minis are Back!